Wishing All My Readers A Very Happy and Prosperous New Year. May all your wishes come true this year! Love you all! Do continue reading this blog and do keep dropping your valuable suggestions and tips in the comment section. 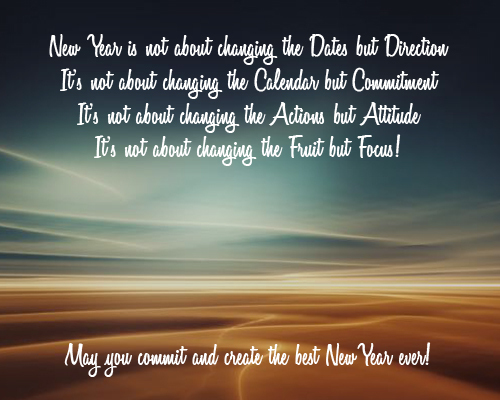 Cheers to a new year and another chance for us to get it right." 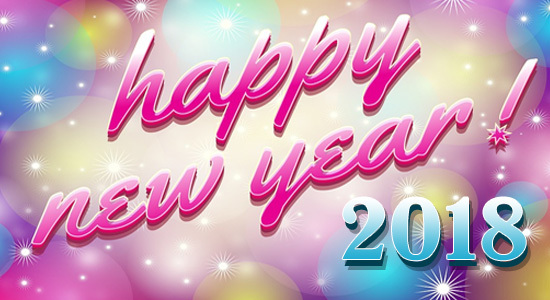 As the new year renews all the happiness and good tidings, hope the joyful spirit keeps glowing in your heart forever! Happy New Year!" "Everything about the future is uncertain, but one thing is for sure that God had already planned all our tomorrows, we just have to trust him today, I heartily wish a beautiful tomorrow for you and your family. Happy New Year 2018!" May the new year be filled with brightness and hope so that darkness and sadness stay away from you. Happy New Year!" Wish you the Same. May this year brings lot of happiness to you. Thanks all of you for the wishes!